Sleepy Fan - Get Restful Sleep with fan and white noise sounds ($0.99) by Franz Bruckhoff is an app that helps you get a good night’s rest with the power of fan and white noise. 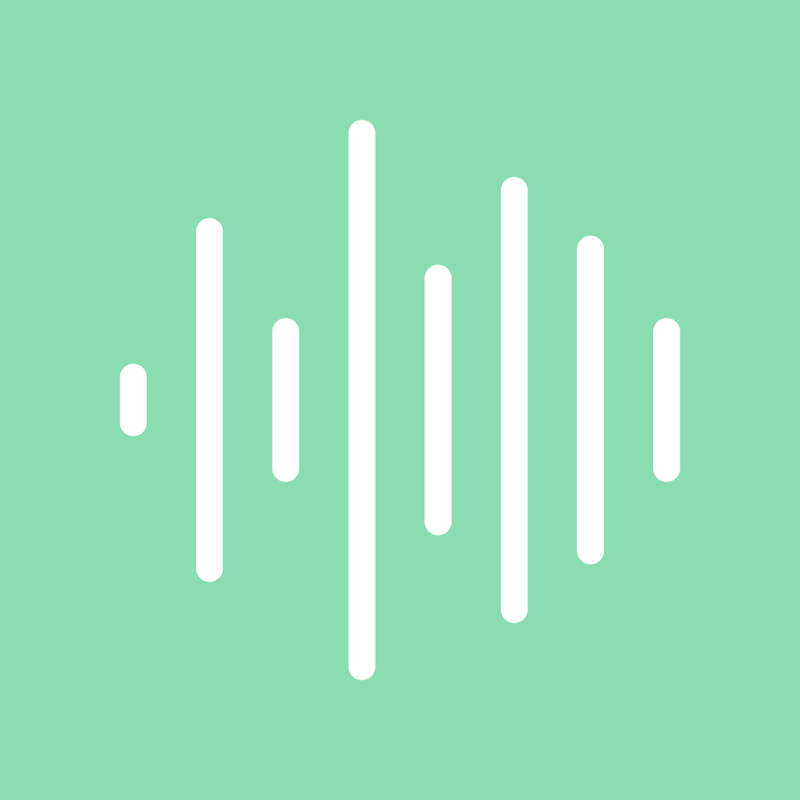 It is similar to other apps out there, such as Noisli. I know getting a good night of rest can be pretty difficult, especially since I have trouble falling asleep in the first place. For those times when I just need a little extra help, I love having the aid of white noise apps. 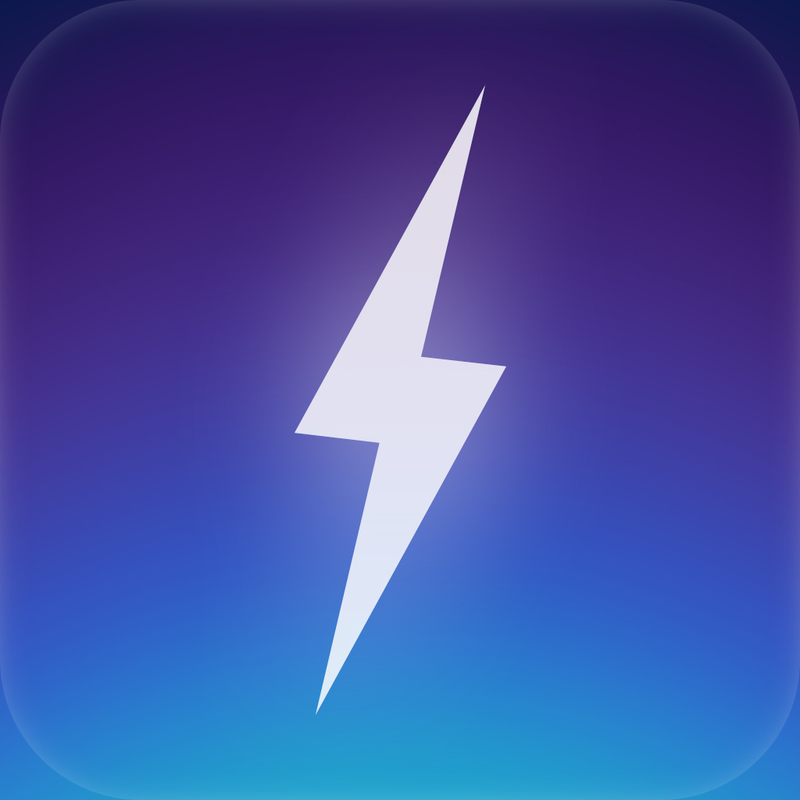 Some of my favorites include Thunderspace and Windy, so when I saw that the same developer of these two apps released Sleepy Fan, I knew I had to check it out. With a heat wave happening in Southern California once again, my Dyson fan has been on pretty much nonstop. I never really noticed if it helps me sleep, as I usually like nature noises as my white noise sound of choice, but it keeps me cool and relaxed, so I suppose it helps out that way. While fan noises may not be the thing for me, I know some people out there turn to fans for white noise to help them fall asleep. 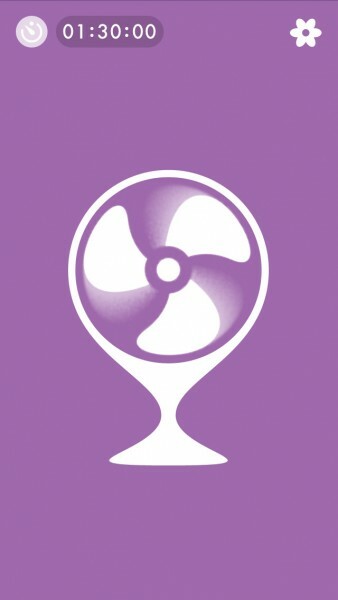 With that in mind, Sleepy Fan is the app for the job, except you don’t get that cooling benefit of an actual fan, which may be more useful in the colder seasons. 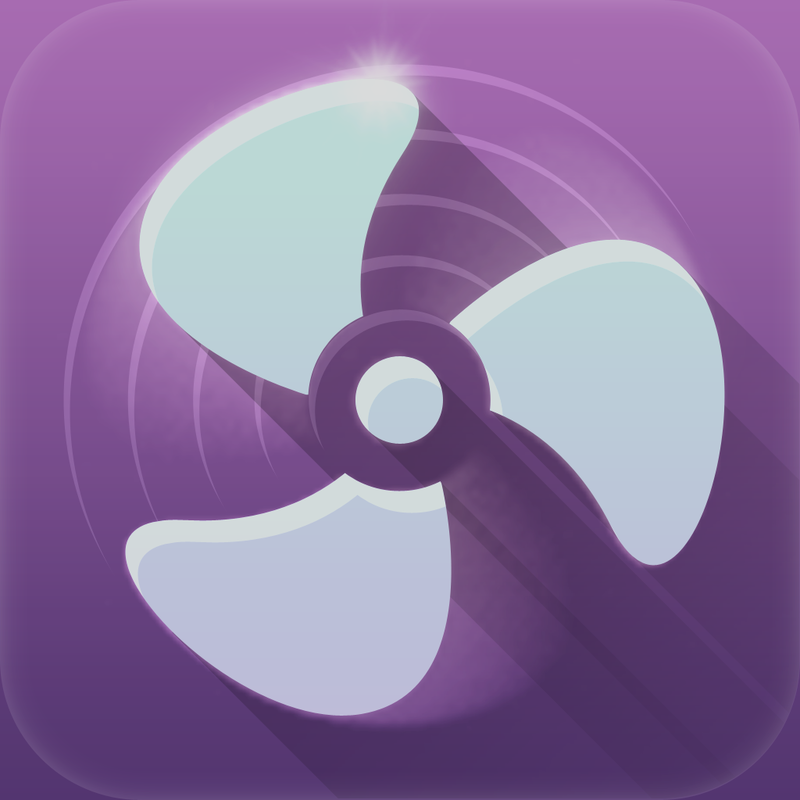 Sleepy Fan features a beautifully simplistic interface, which is similar to the other two apps from the developer, though perhaps not as artistic as Windy. 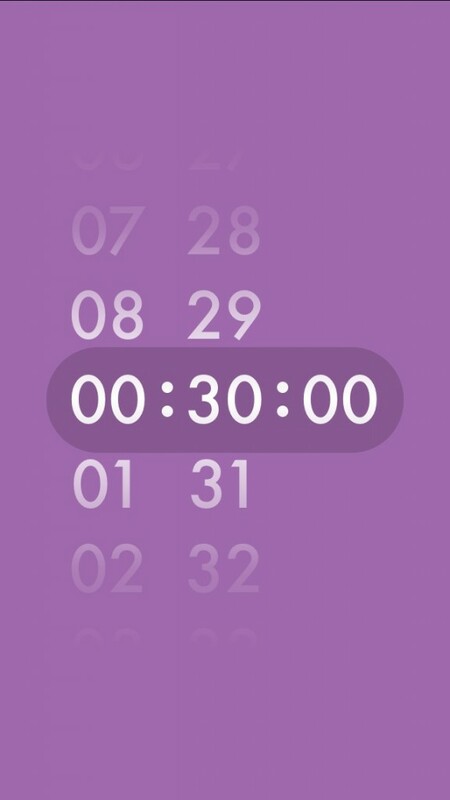 There’s not much to the app besides a gorgeous lilac-colored background and a large fan icon in the middle of the screen that has a smooth and mesmerizing animation when activated. 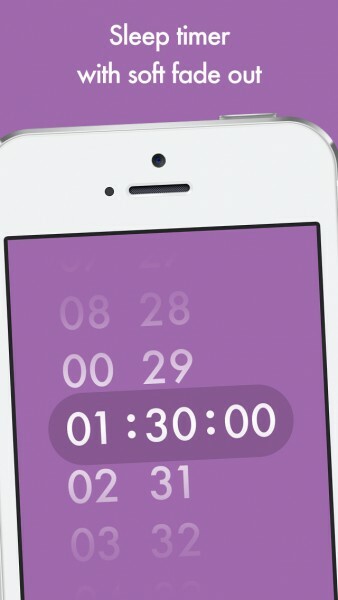 A sleep timer counts down at the top left corner of the screen, and a small fan icon in the top right corner allows you to adjust settings. To start or stop the fan noise, just tap on the fan. 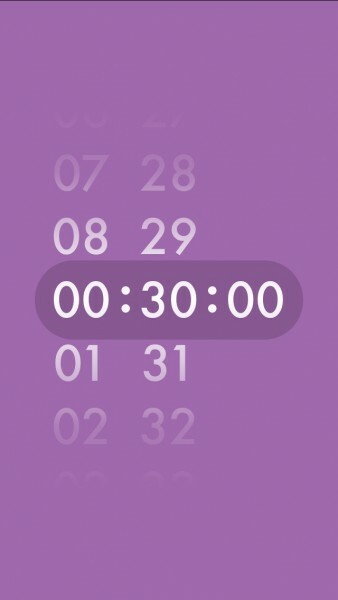 By default, the sleep timer is set to an hour and 30 minutes, which you can tap on to change the time, or even turn off completely by tapping the timer icon. However, Sleepy Fan gives you some options when it comes to the sound of the fan. 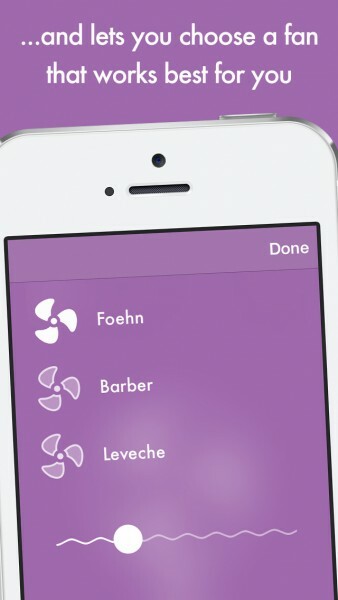 If you tap on the cog icon in the corner, you’ll find a wide array of options to customize your fan sound with. 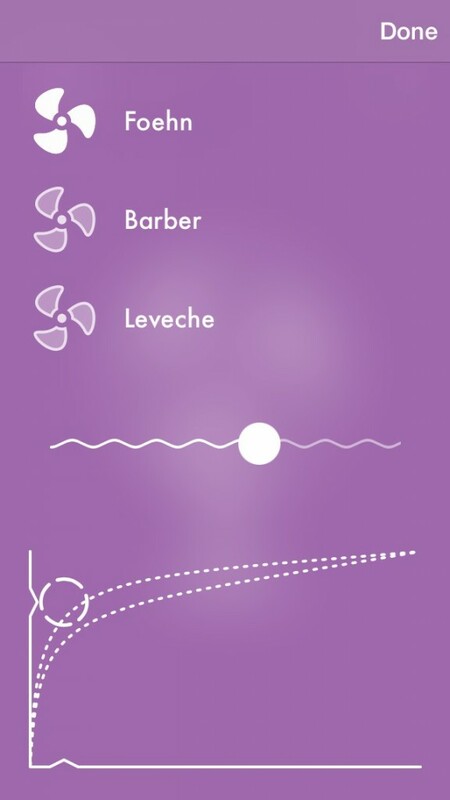 You can choose between three fan types: Foehn, Barber, and Leveche (oscillating, ceiling, and desk fan). The wiggly line in the middle allows you to adjust the volume of the fan, which is separate from your device’s overall volume. 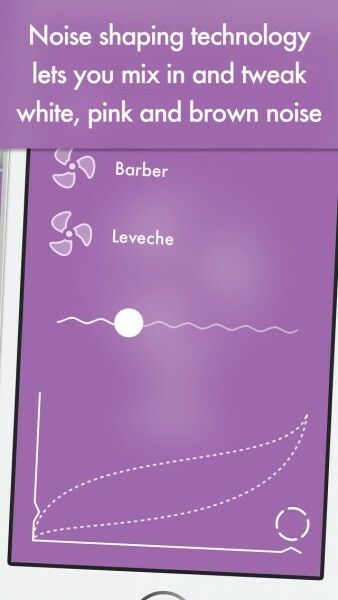 The little graph section at the bottom is similar to how you adjust curve levels in photography apps, except this allows you to mix in a layer of masking white, pink, and brown noise. 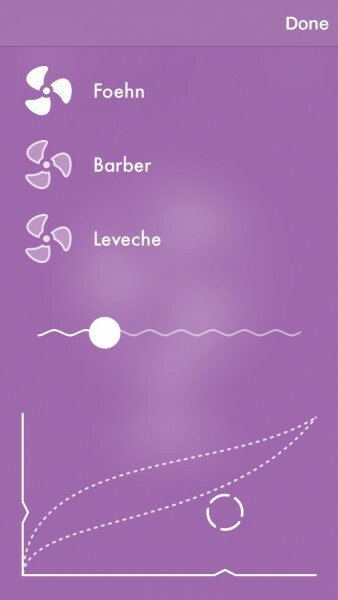 You just move your finger around in the graph to change how the fan sounds. Personally, I can’t really tell the difference between white, pink, and brown noise — it all sounds the same to me. Still, I like the ability to mix in different sounds in with the fan for a personalized fan noise. Just like Thunderspace and Windy, Sleepy Fan also features realistic noises, not artificial ones. With Sleepy Fan, the developer has recorded the sound of real fans with high-end professional audio equipment, which is encoded in 256 kbps AAC, so it definitely sounds like the real deal. If you don’t have a fan nearby while you sleep, or want to mix in soothing white noise with it, Sleepy Fan gets the job done quite nicely. 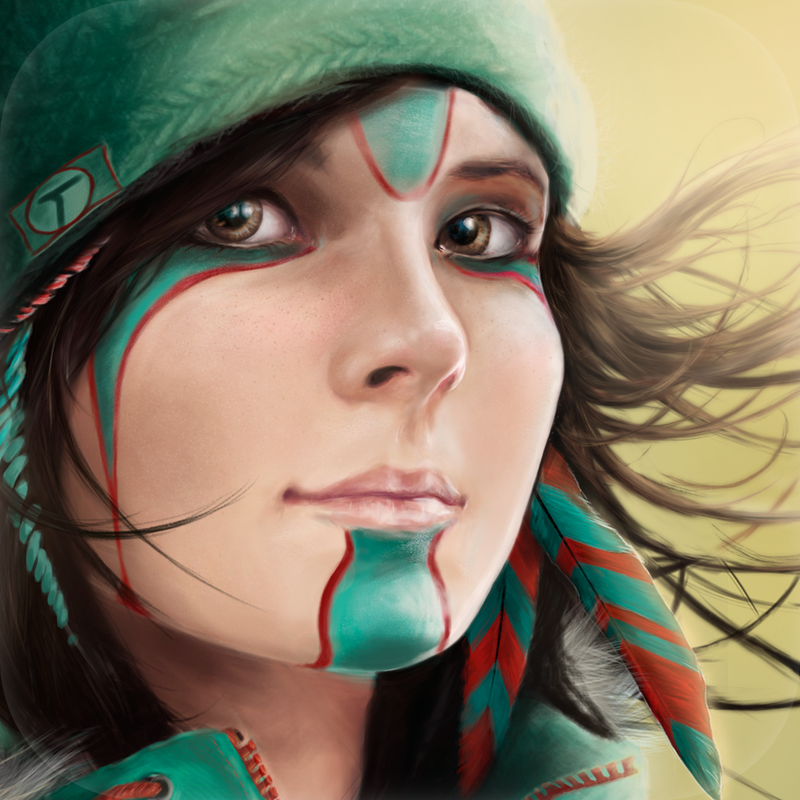 It also runs in the background and plays nicely with other apps. Despite my preference for nature sounds for helping me get some shuteye, I’m enjoying what Sleepy Fan has to offer. The app itself is delightful with the soft colors and minimalism, and the ability to customize your noise is great. If you are someone who loves to fall asleep to the sound of fans, then I recommend picking up Sleepy Fan for all of your sleeping needs. You can get it on the App Store as a universal download for $0.99 for a limited time (50 percent off the normal $1.99 price).